As consumers, we all have our go-to brands and products. Last week, we saw Mary’s go-to brand for being entertained in front of the flat screen. But how does one select a go-to brand? We make decisions daily about what to buy, download or use, and most of these are unconsciously driven by a combination of habit and satisfaction levels. As much as the brand engagement team at Tide or Crest wishes otherwise, most of us don’t jump for joy about our choice in laundry detergent and toothpaste. Sure, we like a lot of the products we use and we’re even loyal to a lot of brands. But what I’ve been thinking about lately are the brands or products people care about deeply, and return to repeatedly. The brands and products that people love. A lot. Like, with a capital L. At Brown Bag, we actually have a whole philosophy about the like to love as it applies to brands. In this post I want to address one thing that can take us from apathy to evangelism about a particular brand. It’s a brand attribute I have heard mentioned a lot lately. Simplicity. Or in other words, a way to save some time. This notion of simplicity may help explain why Amazon landed the number one spot on the 2015 top-perceived brands list from YouGov BrandIndex. 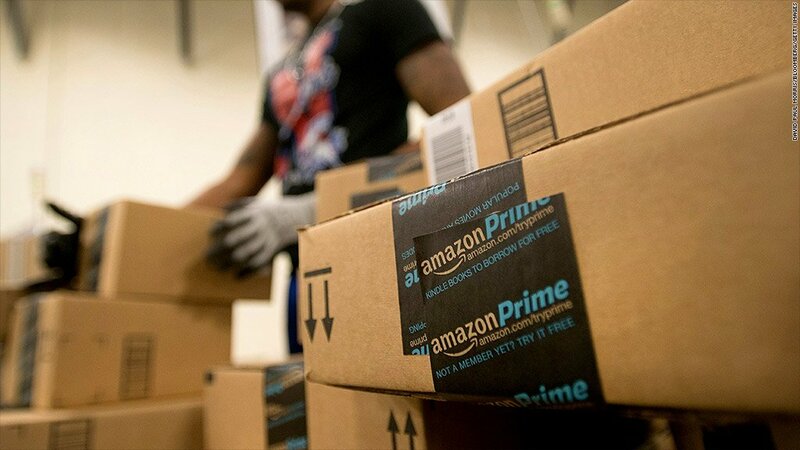 After all, Amazon gave us Amazon Prime and Prime Now, perhaps two of the greatest “simplifiers” in the history of shopping and retail. Simplicity is just one character trait of a brand that people fall in love with and advocate for, but there are many, many others. What are some of the brands you evangelize? Can you pinpoint some of the reasons why? Is simplicity one of them?